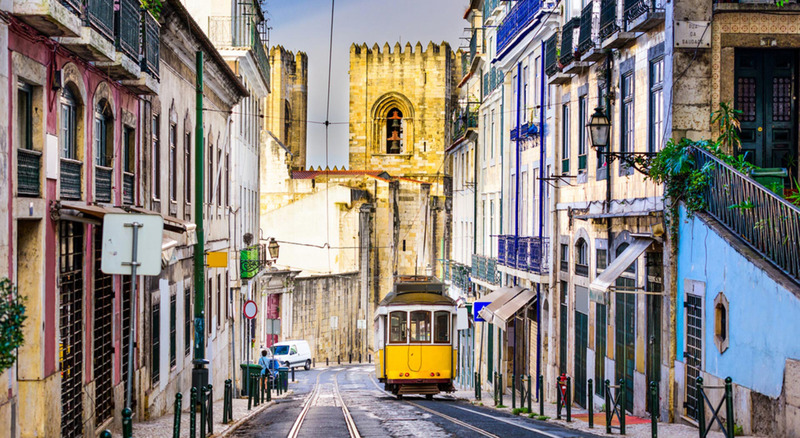 Lisbon is a great destination for an escape: it’s a multicultural, passionate, multifaceted city, and it will conquer you with its mix of modern and old-fashioned. The capital city offers so many amazing attractions, that you could spend months in it and you still will have not seen everything. After hitting a shot of Ginjinha, eating some fabulous Pastel de Nata and hitching a ride on the city’s iconic trams, drop by the flea market for a little local flair. Don’t miss out on Lisbon’s signature Sé de Lisboa Cathedral, and don’t leave town until you’ve admired the city from at least two different Miradouros. Spend at least half a day in the Belém district to enjoy a decent mix of historical and religious sites, local pastries and quite an impressive marina.